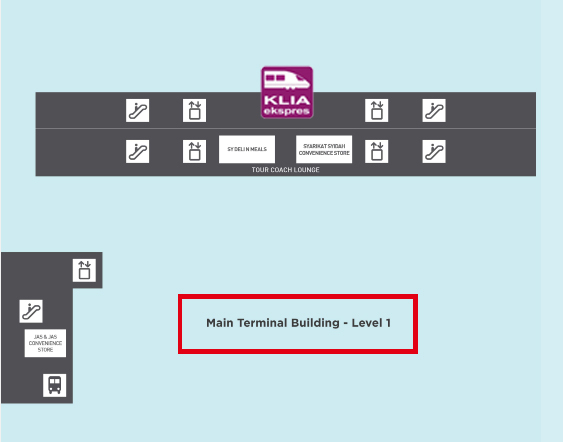 Travel between Kuala Lumpur International Airport and KL Sentral Station in less than 30 minutes! 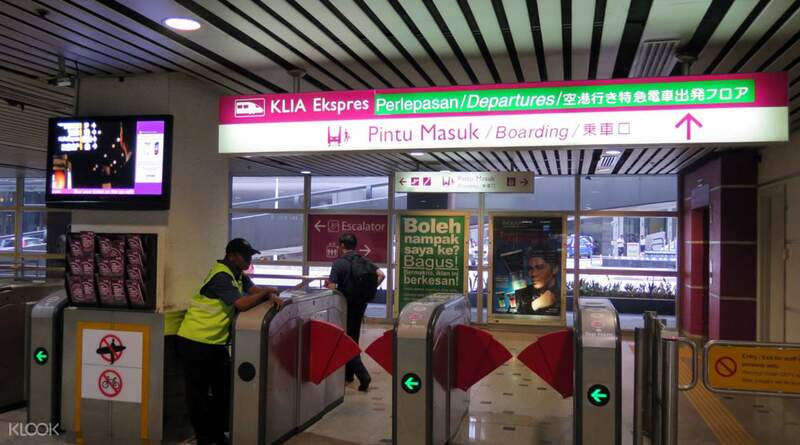 With no redemption of physical KLIA Ekspres ticket needed, simply head to the barrier gate of the KL Airport Express and have your voucher barcode scanned for fast and efficient entry. 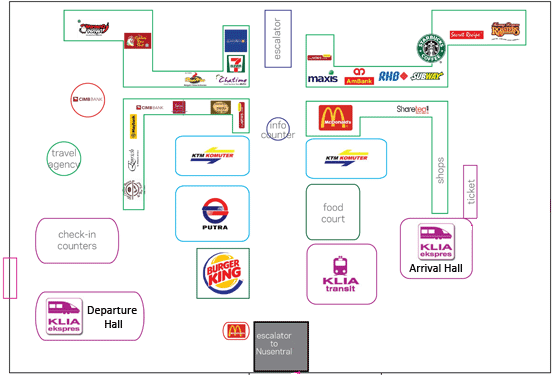 From there, you will get to KL Sentral Railway Station in less than 30 minutes on a safe, comfortable, and professional train service. Have your luggage taken care of by the inclusive porter service of Kuala Lumpur Airport Express train and arrive in KL Sentral well rested. You will be able to share information and connect with friends and families on the way with the WIFI available on the KLIA Ekspres train. 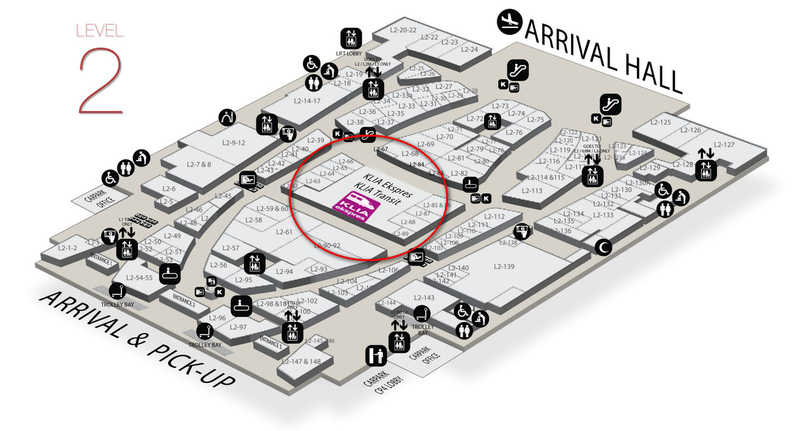 For another hassle-free travel back to the airport, simply make a second booking for your return journey. It is another kind of experience to be able to enter to the KLIA Ekspres train using a QR Code from your mobile phone! Make sure that your phone has been properly placed on the machine to be able to enter and it’s zoomed in a bit in case that you are taking a screenshot from the voucher. When you’re exiting at KL Sentral, you have to scan the same QR Code. It’s nice! It is another kind of experience to be able to enter to the KLIA Ekspres train using a QR Code from your mobile phone! Make sure that your phone has been properly placed on the machine to be able to enter and it’s zoomed in a bit in case that you are taking a screenshot from the voucher. When you’re exiting at KL Sentral, you have to scan the same QR Code. It’s nice! It’s a smooth as silk experience. 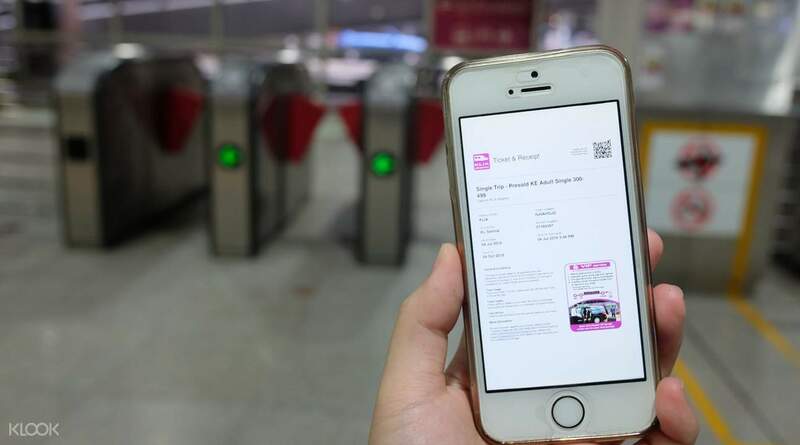 Simply bring along the smartphone, scan the QR code, then enjoy the ride with much cheaper ticket and same service. The ticket comes into my e-mailbox in 3 mins after I make the purchase in Klook app. Very fast response. It’s a smooth as silk experience. 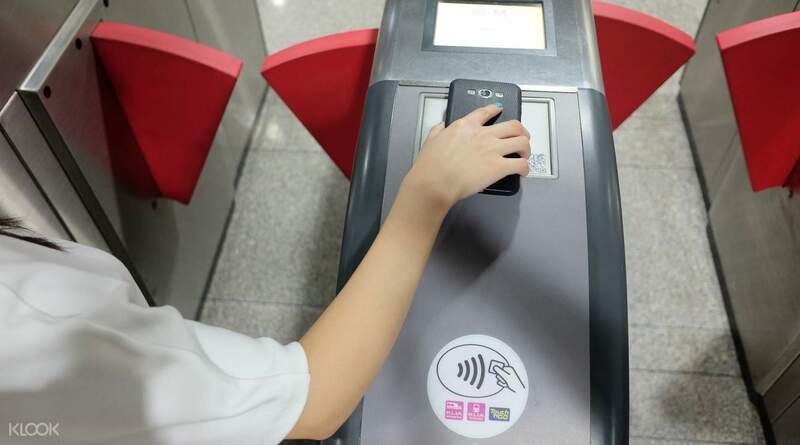 Simply bring along the smartphone, scan the QR code, then enjoy the ride with much cheaper ticket and same service. The ticket comes into my e-mailbox in 3 mins after I make the purchase in Klook app. Very fast response. Fast and convenient. You can buy last minute and immediately get the QR code. Don’t need to queue in counter to get the printed barcode. 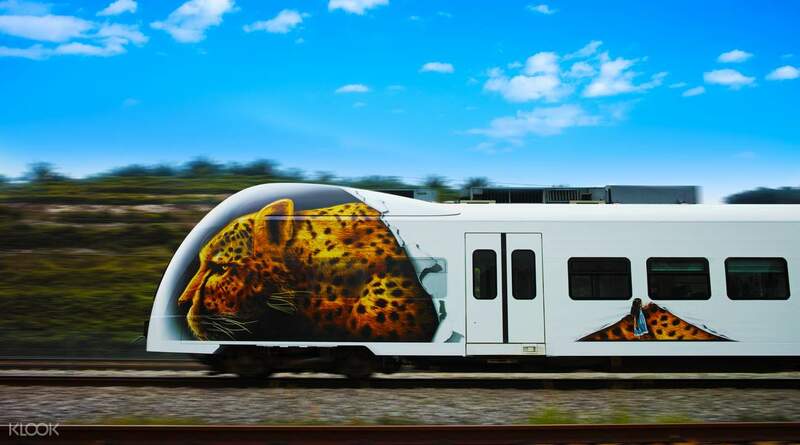 Directly from your phone scan QR code and board the train. More cheaper than website. From central to the airport just 30 minutes . Recommended buy that by Klook. Fast and convenient. You can buy last minute and immediately get the QR code. Don’t need to queue in counter to get the printed barcode. Directly from your phone scan QR code and board the train. More cheaper than website. From central to the airport just 30 minutes . Recommended buy that by Klook. This is great way to get to heart of K L within half an hour. I would recommend it to busy professionals and families who don't want to be subjected to traffic congestions and uncertainties in taxis or private hires. Price is reasonable for the convenience that we get. Recommended for sure! thank you Klook for selling this transfer. This is great way to get to heart of K L within half an hour. I would recommend it to busy professionals and families who don't want to be subjected to traffic congestions and uncertainties in taxis or private hires. Price is reasonable for the convenience that we get. Recommended for sure! thank you Klook for selling this transfer. KLIA Express is an amazing transfer service with predictability as the main selling point. Make sure to resize the barcode to an inch wide, any bigger and it the machine can't scan Make sure to scan at the gate 5 inches away from the glass. Seats are rather stiff, but not too bad for a 30 minute train ride, which was smooth, no jumps whatsoever. I will definitely be buying with Klook as they make the whole process simple, the app even works offline, so all your vouchers are ready. 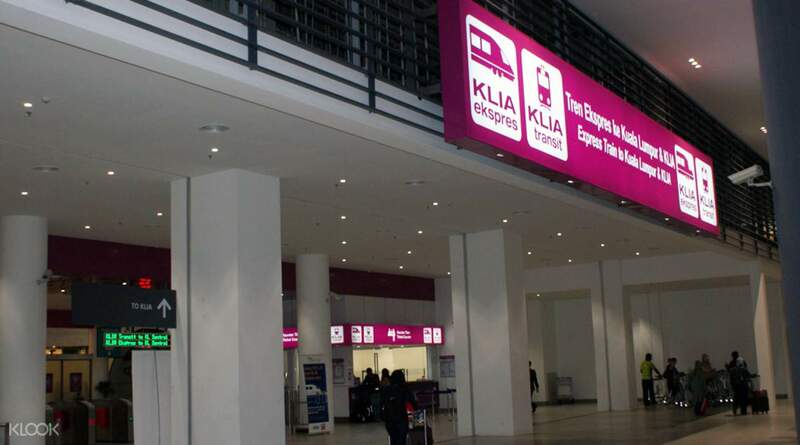 KLIA Express is an amazing transfer service with predictability as the main selling point. Make sure to resize the barcode to an inch wide, any bigger and it the machine can't scan Make sure to scan at the gate 5 inches away from the glass. Seats are rather stiff, but not too bad for a 30 minute train ride, which was smooth, no jumps whatsoever. I will definitely be buying with Klook as they make the whole process simple, the app even works offline, so all your vouchers are ready. This is the first time I used KLIA ekspres and to my great satisfaction, KLook can book the ticket seamlessly. L got the bar code as usual and at the gate l just scan it, then l go! The service of train is also excellent. lt's clean and tidy. In 28 mins l arrived at KLIA in good shape from KL downtown. This is the first time I used KLIA ekspres and to my great satisfaction, KLook can book the ticket seamlessly. L got the bar code as usual and at the gate l just scan it, then l go! The service of train is also excellent. lt's clean and tidy. In 28 mins l arrived at KLIA in good shape from KL downtown. Love the KLIA Express. Fast, convenient, comfortable. The staffs there were really nice and helpful. They helped me with my luggage and showed me the right track to take as well. Love the KLIA Express. Fast, convenient, comfortable. The staffs there were really nice and helpful. They helped me with my luggage and showed me the right track to take as well. 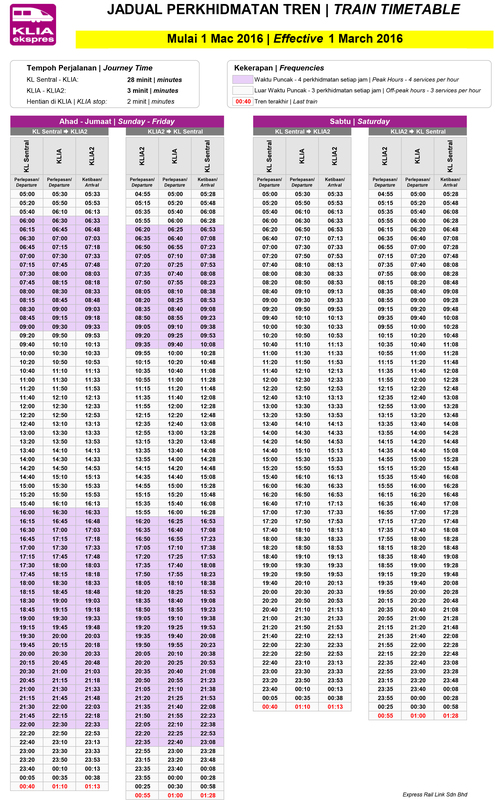 I find it very convenient booking my train tickets through klook. The instant confirmation and paperless feature makes it a lot easier for sudden and unplanned trips. I am very satisafied with my bookings and will continue to use this app for my next trips ! I find it very convenient booking my train tickets through klook. The instant confirmation and paperless feature makes it a lot easier for sudden and unplanned trips. I am very satisafied with my bookings and will continue to use this app for my next trips ! Very convenient and easy to use. So I was already at the ticket counter to purchase a ticket. I tried ro check Klook. Surprisingly, its price during that time is a lot cheaper. I immediately stepped out of the line and purchased the ticket via Klook. Then, just like that, I already had my voucher in the app and also received confirmation via email. That was so fast and very convenient! Everything was so real time. Very convenient and easy to use. So I was already at the ticket counter to purchase a ticket. I tried ro check Klook. Surprisingly, its price during that time is a lot cheaper. I immediately stepped out of the line and purchased the ticket via Klook. Then, just like that, I already had my voucher in the app and also received confirmation via email. That was so fast and very convenient! Everything was so real time.